For all its light-hearted comic interludes, Bend it like Beckham tackles contemporary issues of cultural clashes, female independence and the importance of family. Director Gurinder Chaddha tells the story of Jess Bhamra (Parminder K Nagra), a young girl brought up within the traditional boundaries of a Sikh family who manages to live out her fantasies in an uproarious way. 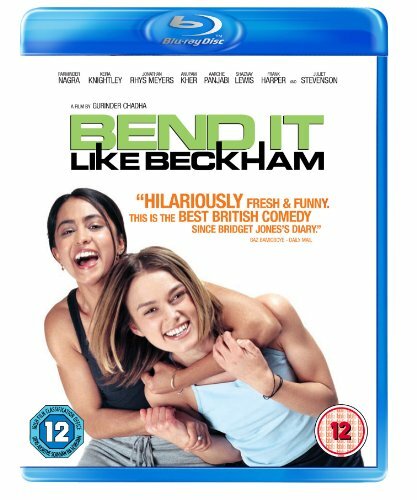 Despite her parent's grounded roots the anglicised Jess joins the Hounslow Harriers and, with the help of her friend Jules (Keira Knightley), sneaks out of the house to follow her dream of playing alongside all-time hero David Beckham.